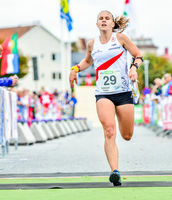 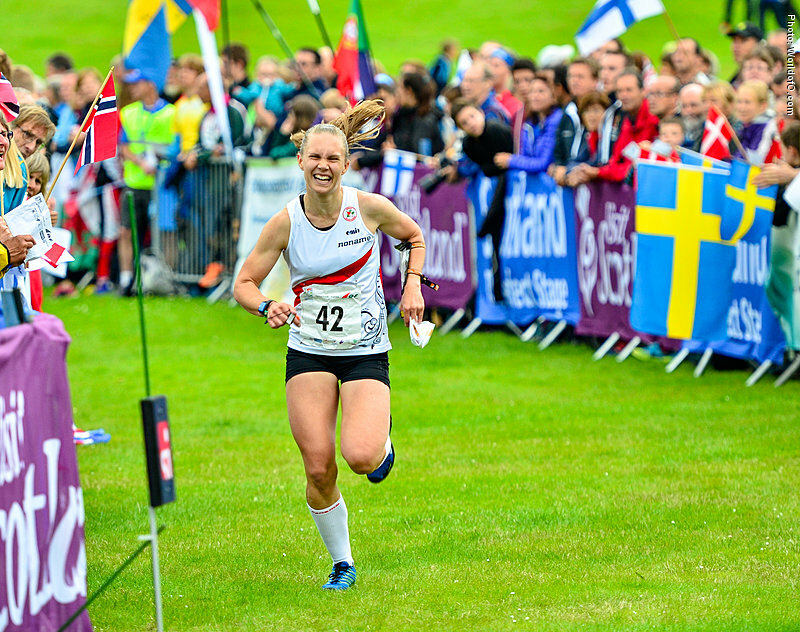 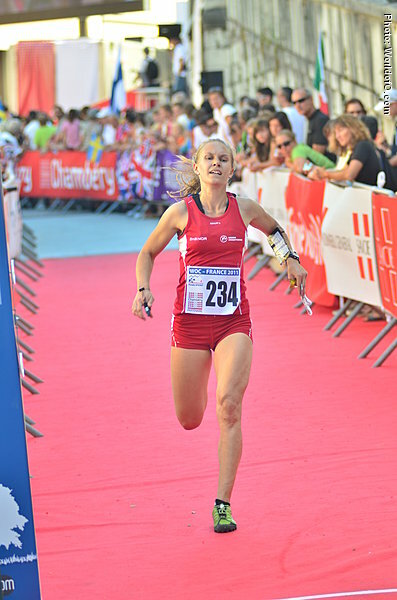 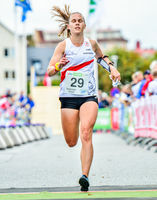 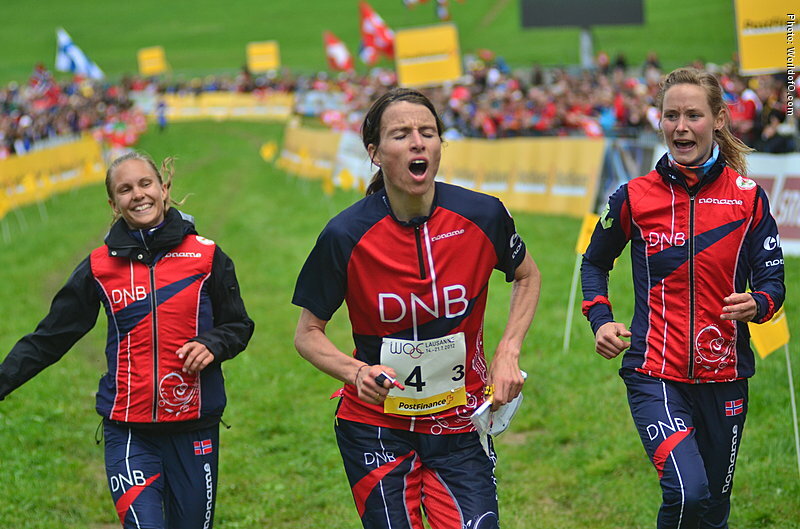 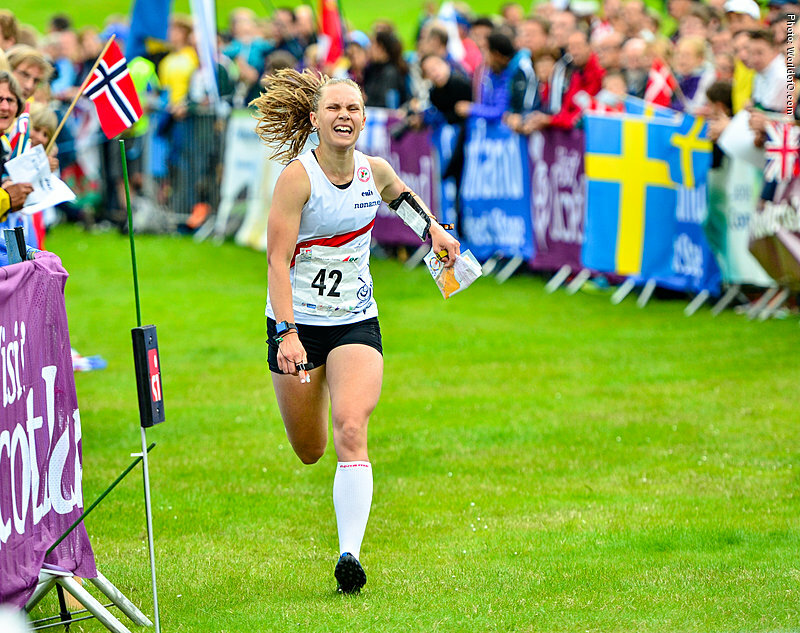 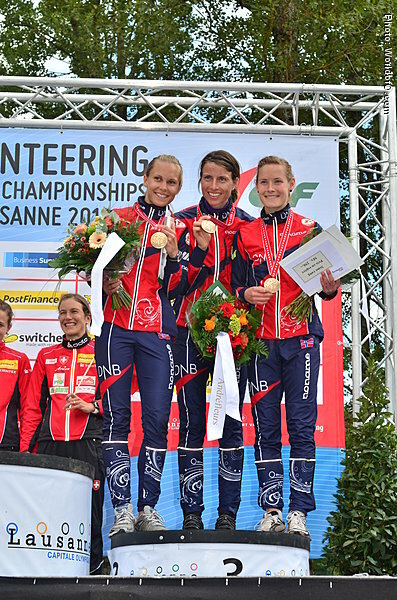 Relay bronze medalist in WOC 2012 together with Mari Fasting and Anne Margrethe Hausken Nordberg. 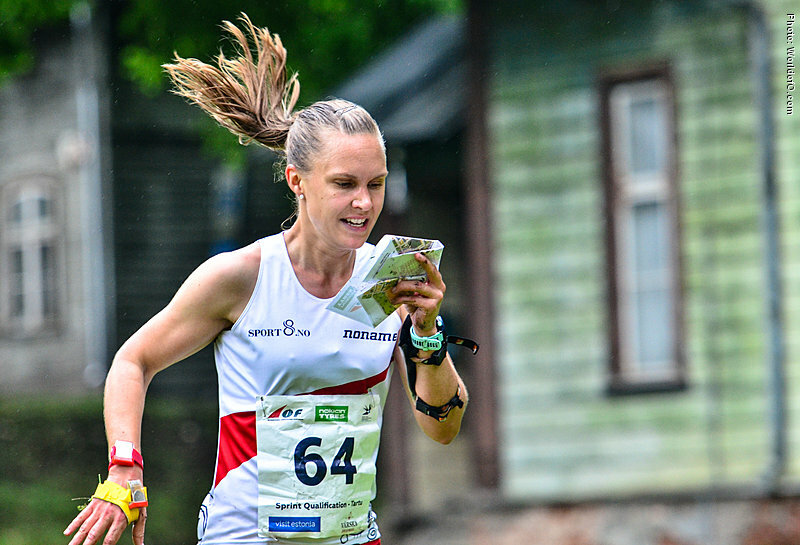 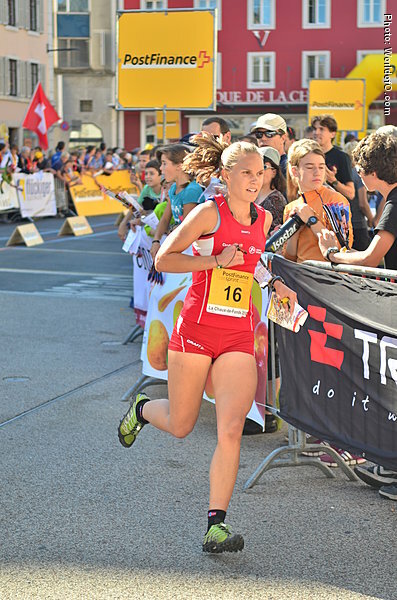 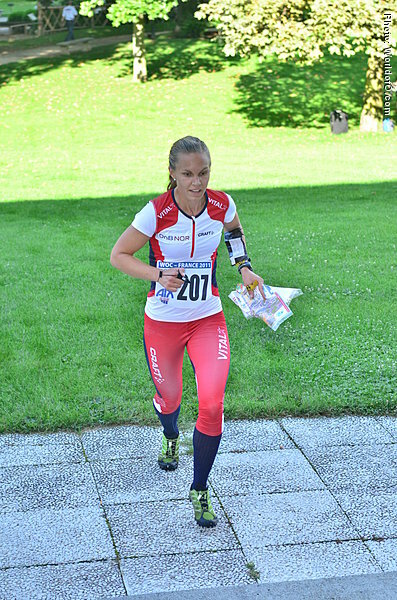 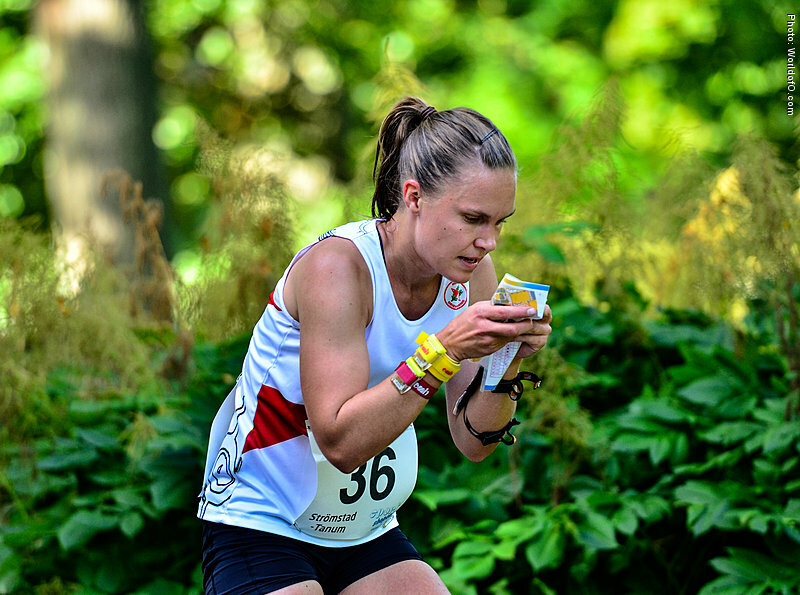 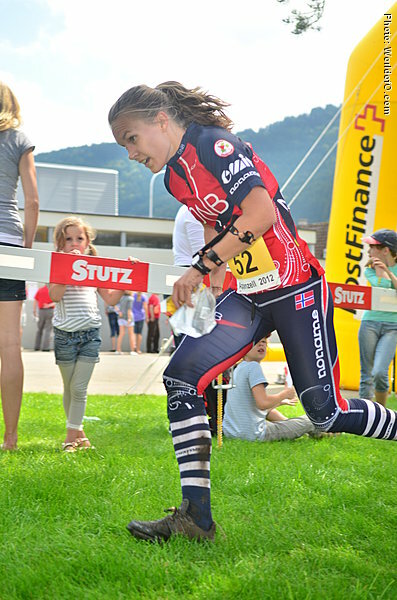 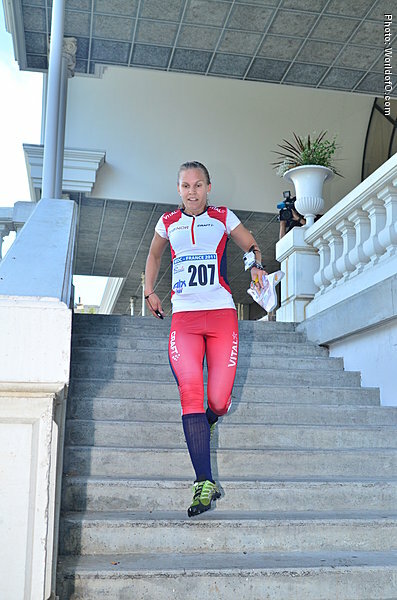 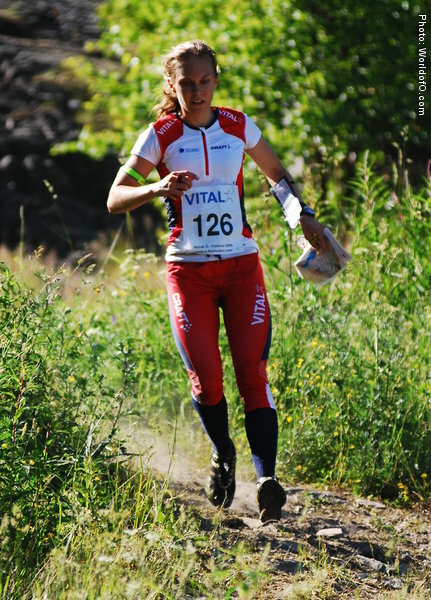 10th in sprint WOC 2012, and 10th in the 2012 edition of Nordic Orienteering Tour 2012. 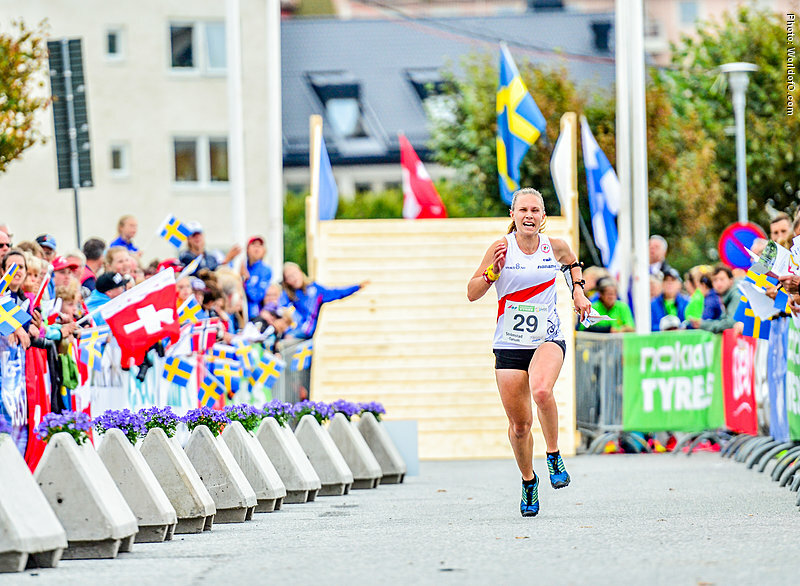 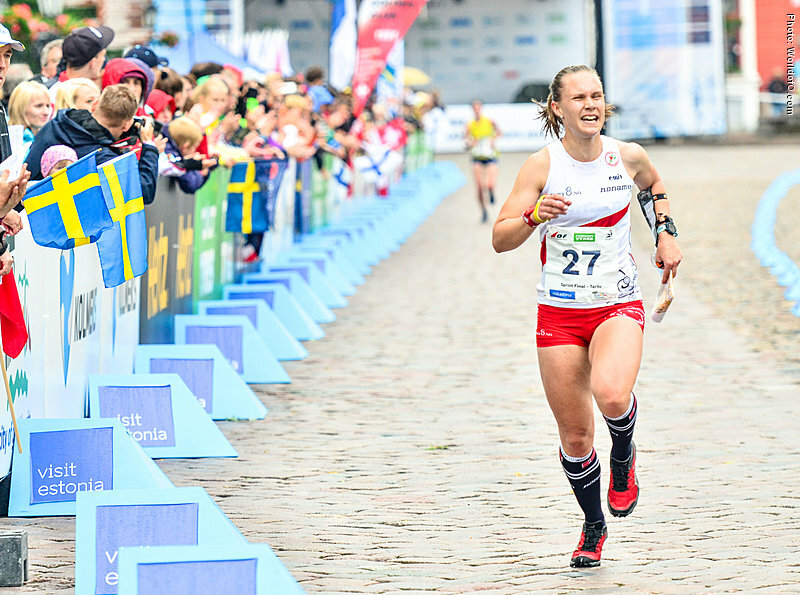 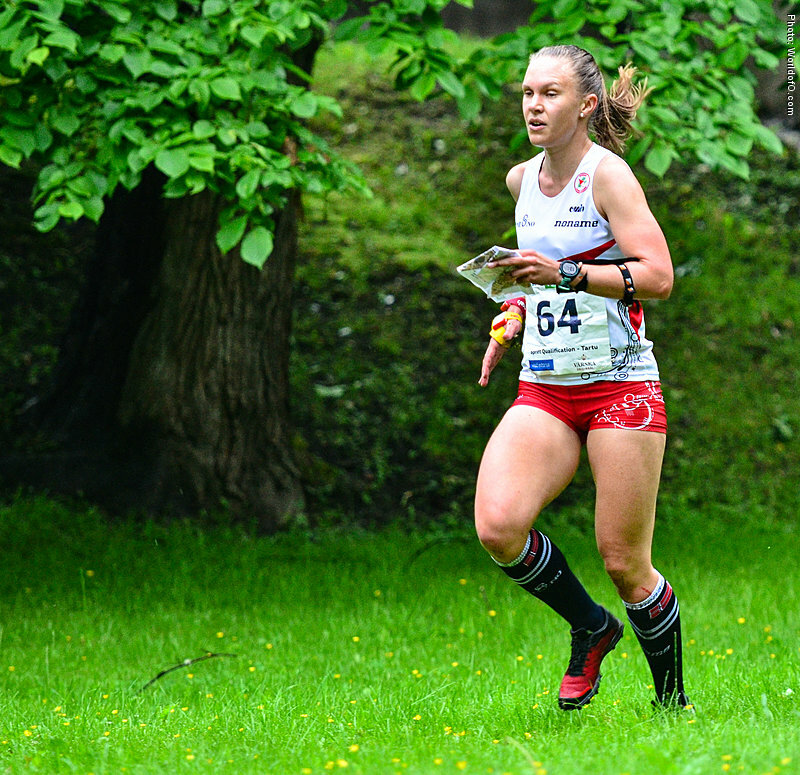 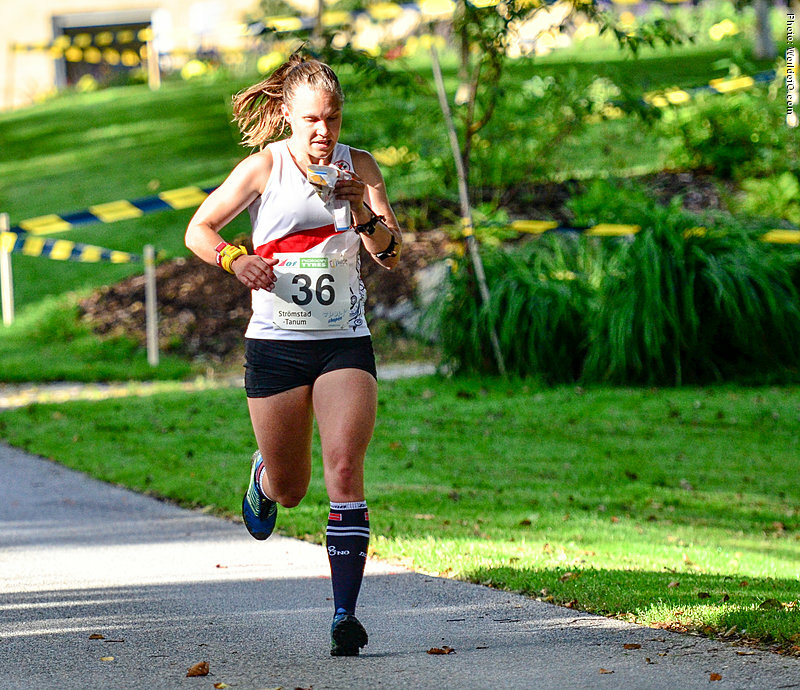 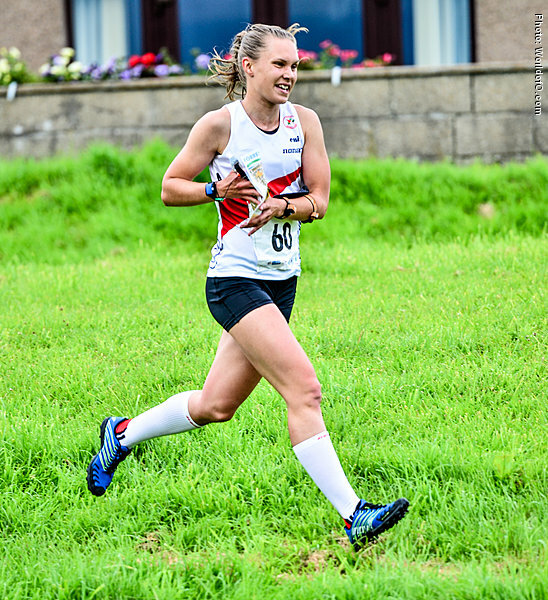 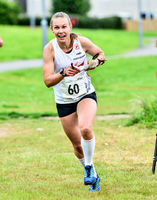 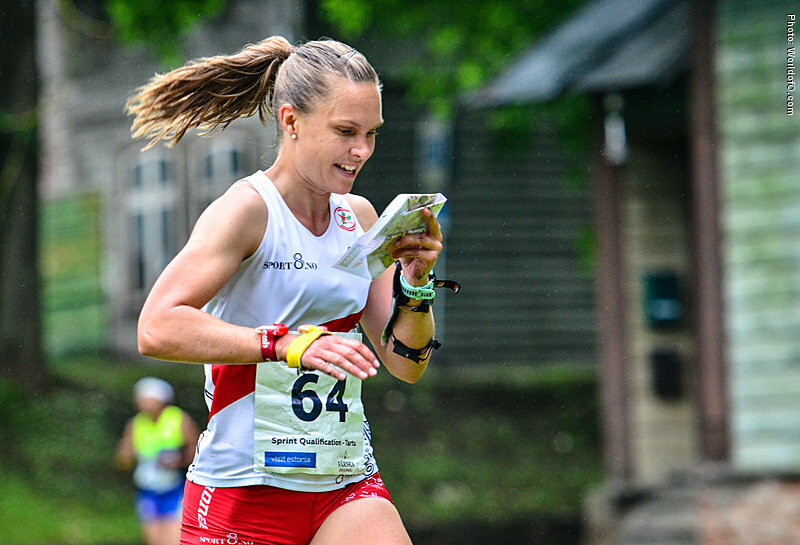 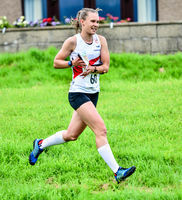 Struggled with injuries and sickness in 2013 and 2014 - back as strong as ever in 2015 where she run many good races in the spring season and qualified for WOC in Scotland in 2015. 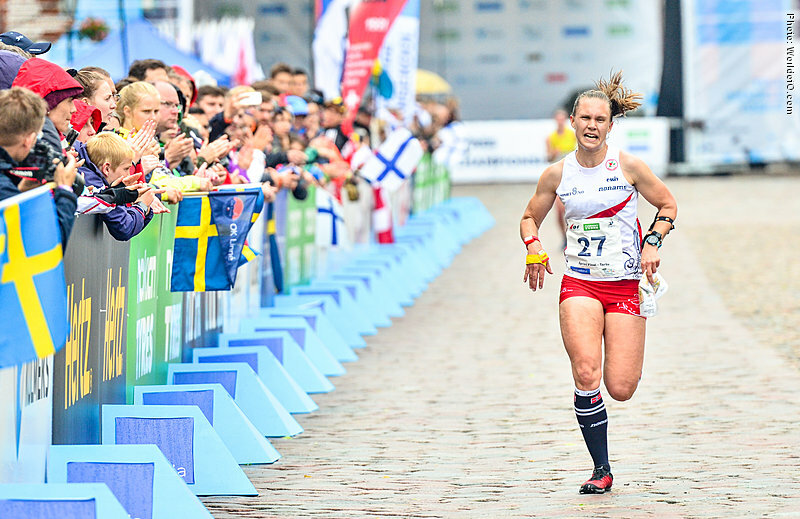 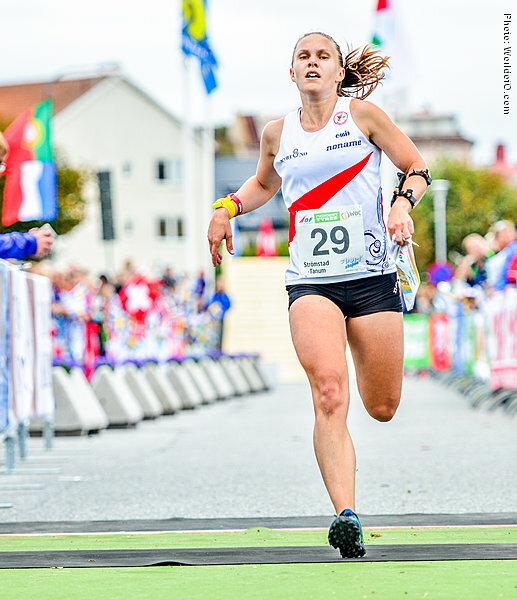 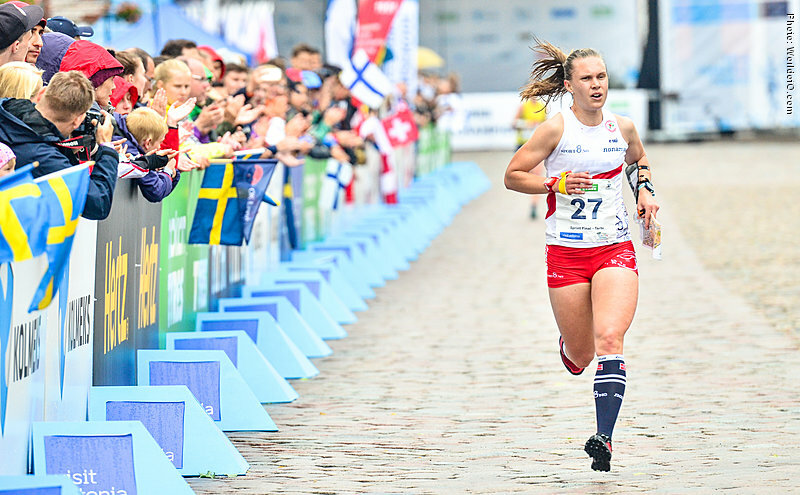 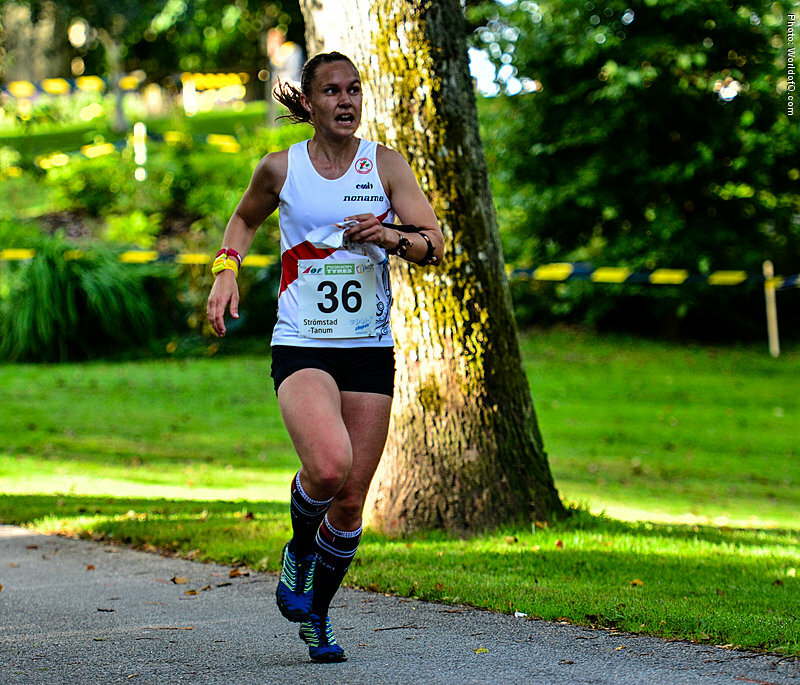 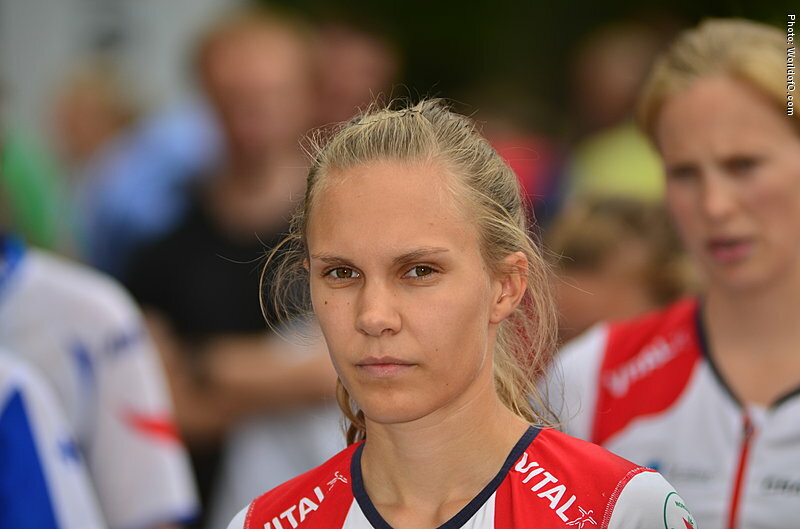 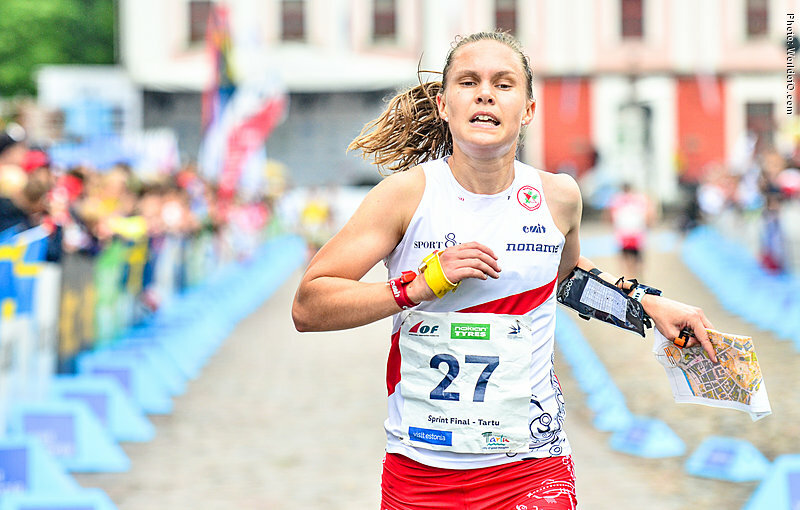 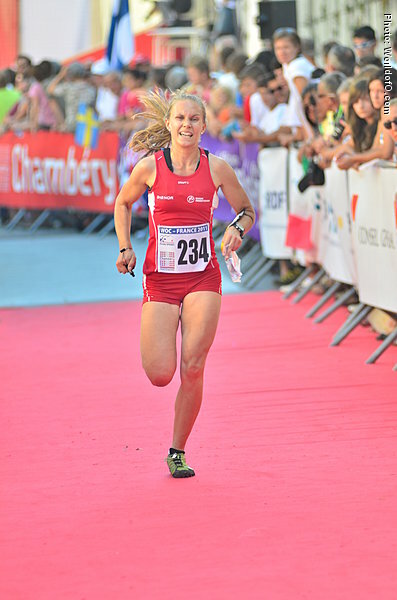 Finished 8th at the WOC sprint both in 2015 and in Strömstad, Sweden in 2016. 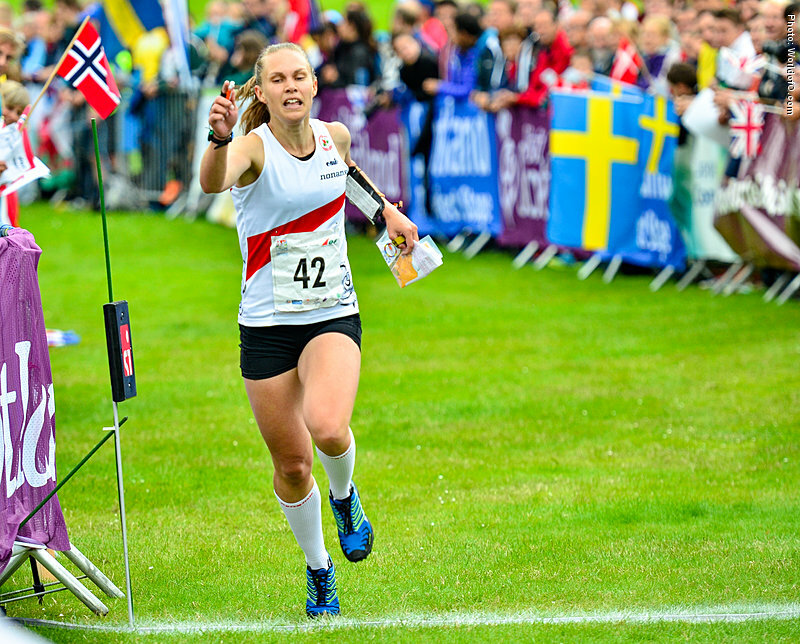 One of the strong Norwegian juniors who dominated the JWOC in 2007. 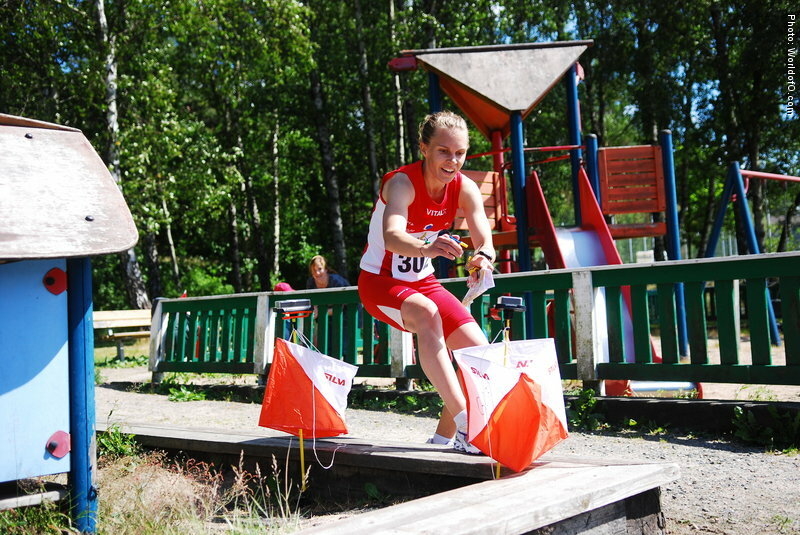 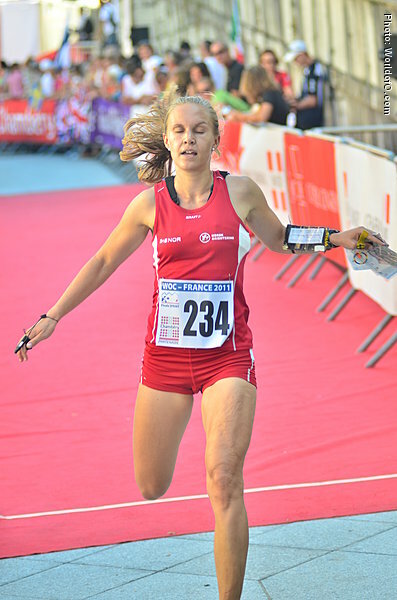 Winning gold in JWOC relay 2007 and silver in JWOC sprint 2008. 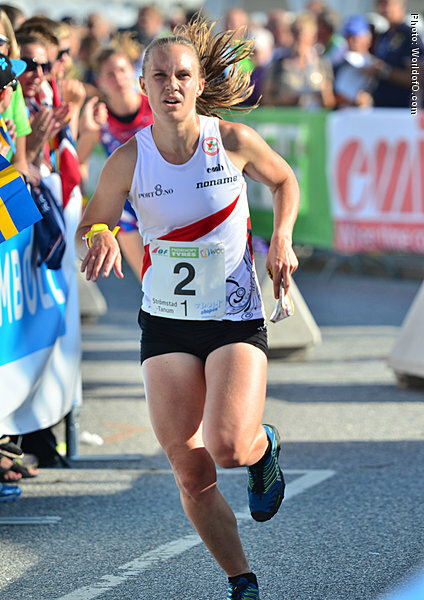 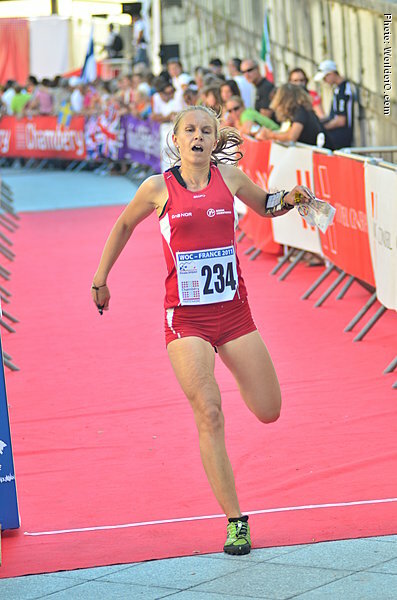 Nominated for the Ultimate Junior of 2008 after her silver medal at Junior World Champs Sprint in Gothenburg. 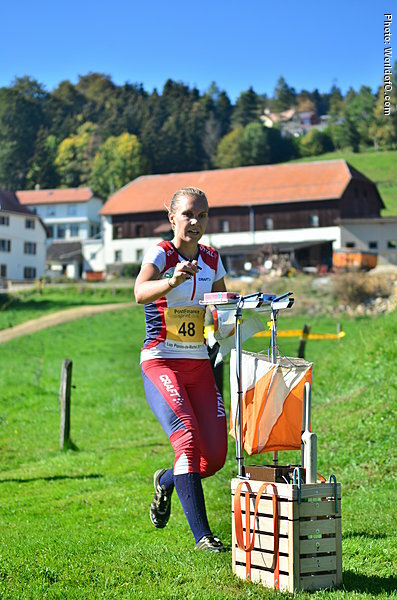 Silje Ekroll-Jahren (1 times) Ekroll Silje Jahren (3 times) Silje Jahren (9 times) Silje Ekroll Jahren (119 times) .